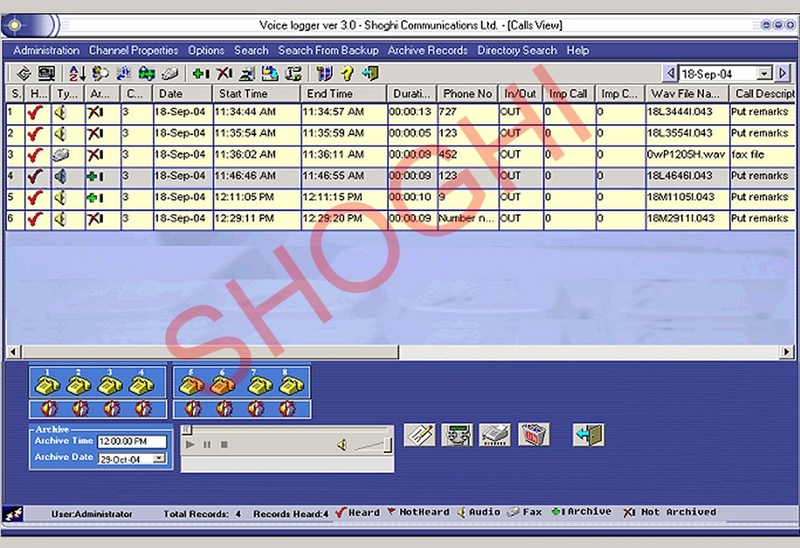 Digital Voice Logger and Fax Logger (SCL-2050) is a PC based Multi- Channel Digital Recorder designed to automatically monitor and record telephonic conversation from analog lines, forwarded mobile conversations & SMS over mobile phones along with CDR. The SCL-2050 is also capable of recording the audio from HF/VHF/UHF radios in different scenario along with frequency. 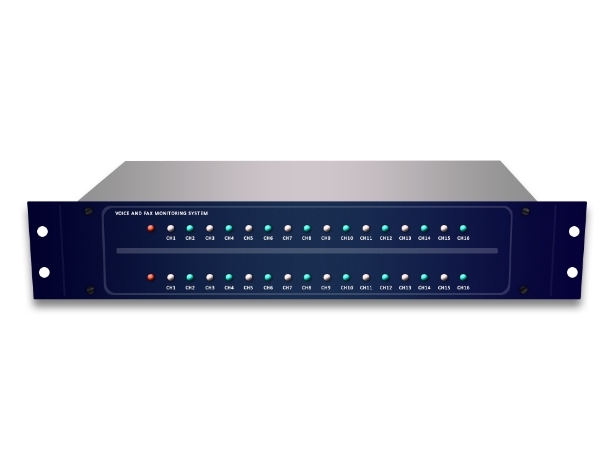 SCL-2050 comes in different channel configuration from 4 channels to 64 Channels. The system allows the operator to listen any one call in real time while rest of the live calls will be recorded. The Intercepted Voice Calls/audio signals are recorded in compressed format on hard disk of the system. The recording can be triggered by receiver pick-up (On Hook, Off Hook Mode), audio activity (VOX Mode), ring detection mode (Pseudo Mode), GSM / CDMA Mode (diverted SIM number). 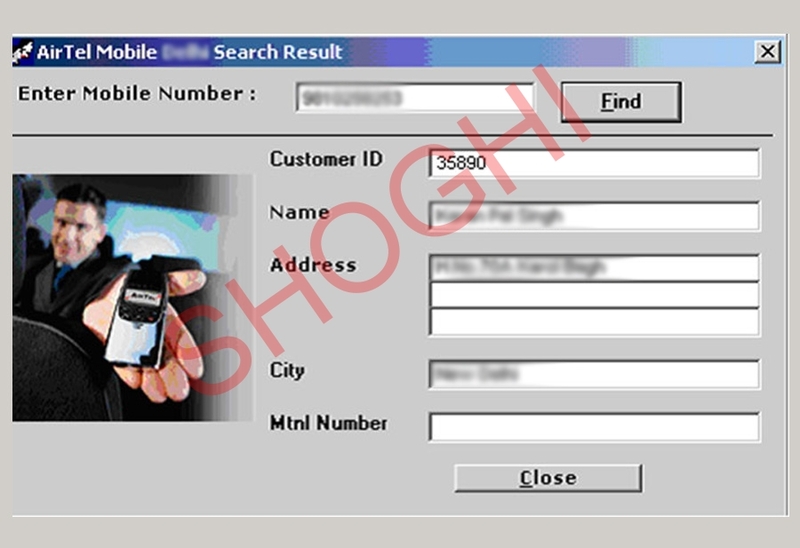 System is equipped with easy to use graphical user interface application to analyse the intercepted calls. A complete database containing all the call related information like Caller ID, Outgoing Numbers, Date & Time, Call Duration etc. is maintained. 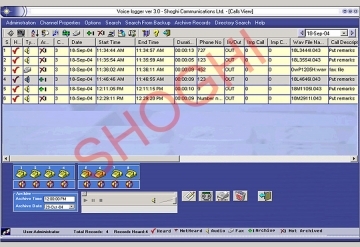 The software application will display all the intercepted voice calls, SMS and fax session on its user interface which can be analyse by the operator. Various security features are implemented in the system to access the intercepted content. After successful authentication system will give access to the operator to analsye the calls. 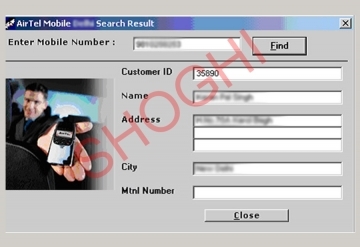 The local telecom directory can be integrated in the system to automatically display the all relevant information about the numbers on which targets have made/received calls. Capable of displaying complete information and playing of recorded calls/audio, sms and viewing of faxes.